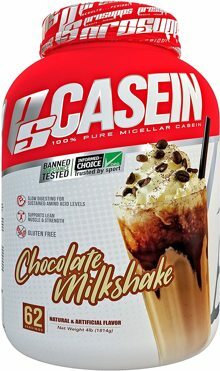 Contains ingredients from milk. Made in a facility that also processes soy, sesame, egg, peanuts, tree nuts, fish/crustaceans/shellfish oils, and wheat products. 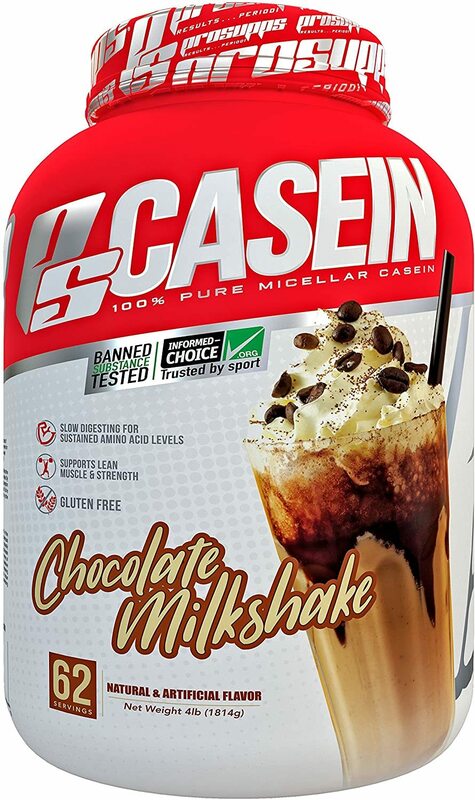 Micellar Casein, Cocoa Powder, Natural and Artificial Flavors, Inulin (derived from Chicory Root), Sucralose, Acesulfame Potassium, Gum Blend (Cellulose, Guar, Xanthan), Sunflower Lecithin.